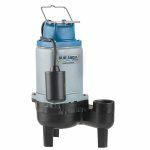 Utility pumps come in various submersible and non-submersible designs. 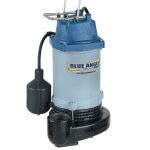 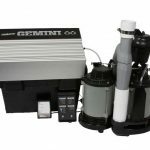 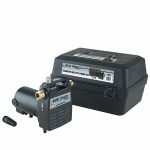 These portable pumps range in use from everyday applications around your house to occasional use. 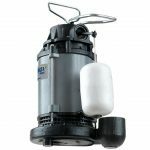 Some typical applications include removing standing water off basement floors or construction sites, draining aquariums and water beds, emptying basement window wells and boosting water pressure to wash a car, draining water heaters and charging polyglycol lines.